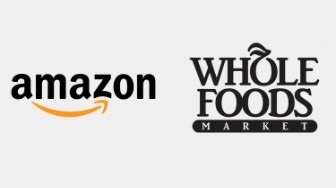 If you are a consultant, coach, business owner, educator, or just interested in maximizing your knowledge of business models, we offer the world’s only business model certification. By becoming a Certified Business Model Analyst you can signify your expertise with the CBMA designation. Please view the introductory slide shows and frequently asked questions below. Exclusive use of the Business Quotient ™ tool. The BQ Tool is available only to CMBAs. Each BQ test scores the business model of the subject company based upon the eight primary areas of the business model and creates a customized report. Up to 200 company reports from the Business Quotient (BQ) Software Tool. Who can become a Certified Business Model Analyst (CBMA)? Candidates must complete an initial questionnaire demonstration their general business experience and acumen. Once this application is accepted, candidates must complete an extensive online training program. Then candidates must pass a written examination demonstrating their knowledge of business models and our proprietary business model scoring system. Group rates are also available. 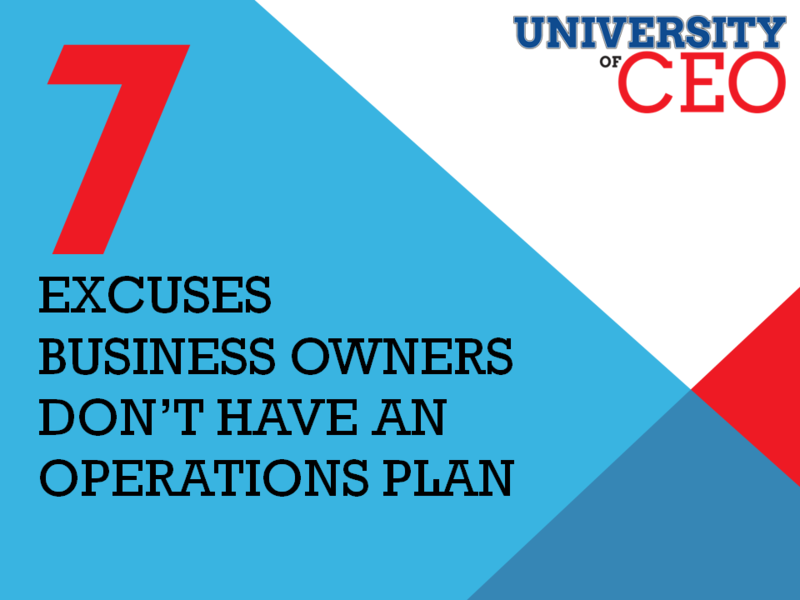 Once certified, CBMAs must complete continuing education annually to maintain their status. Join our weekly informational call for CBMA candidates – complete the form below to receive call in details. The Business Model Institute uses a proprietary eight-part business model assessment methodology to help small-to-mid-sized businesses assess and improve their business models. 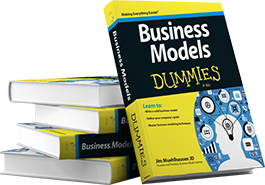 If you need advice on creating a new business model, want to learn business model secrets and/or trends or want to know how to create a more effective business model then the Business Model Institute can help. 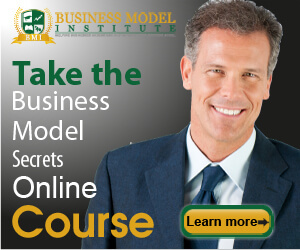 © 2009-2013 Business Model Institute .com - All rights reserved.